The Wild Wild West wouldn’t be complete without fringe finesse. Fringe is an ornamental border of threads used to edge clothing. It can be left loose or tailored into tassels, can be worn long and flowing or cropped and subtle - the possibilities are endless! Fringe is a popular jewellery accessory and has been seen storming down the runway, in shows by Tom Ford, Calvin Klein & Giorgio Armani. From tassel earrings, to 1920’s inspired necklaces, to two-tone fringe, accessorise with fringe jewellery. 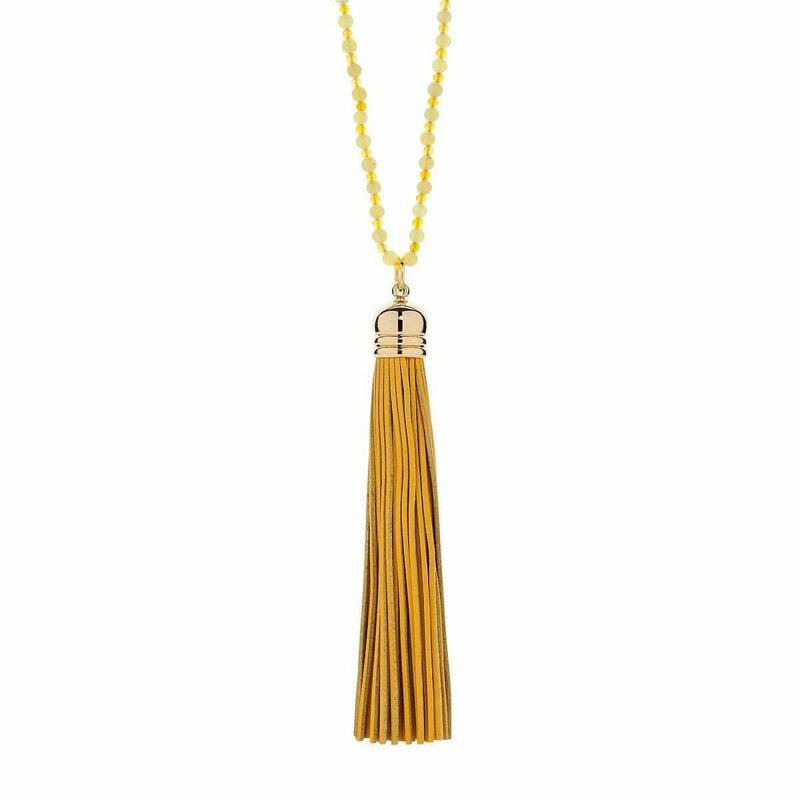 For a summery take on fringe, the Lemon Sorbet Two Tone Tassel Necklace is perfect to add colour and length to any outfit. The polished yellow jade and golden yellow agate gemstone beads are embellished with a two-tone golden yellow leather gold plated tassel. 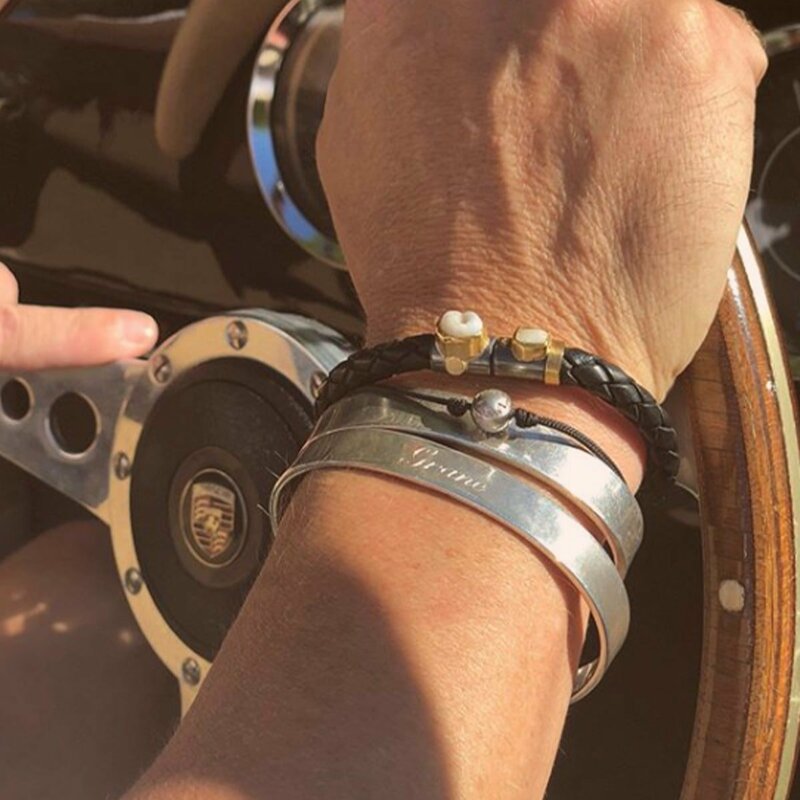 FARRA are renowned for affordable, unique, classical, and creative luxury jewellery. These earrings embody the Wild Wild West, with their gorgeous rhinestones and flowing red fringe. Big, bold and falling to the shoulder, these earrings certainly make a statement. The leather look never goes out of style and neither does leather jewellery. For a bold, western vibe, leather bracelets are the perfect accessory. Simple leather colours, paired with interesting and unique textures creates a mysterious and edgy look. Choose from studded leather jewellery, strong textured cuffs and dark browns and blacks to achieve the leather look. 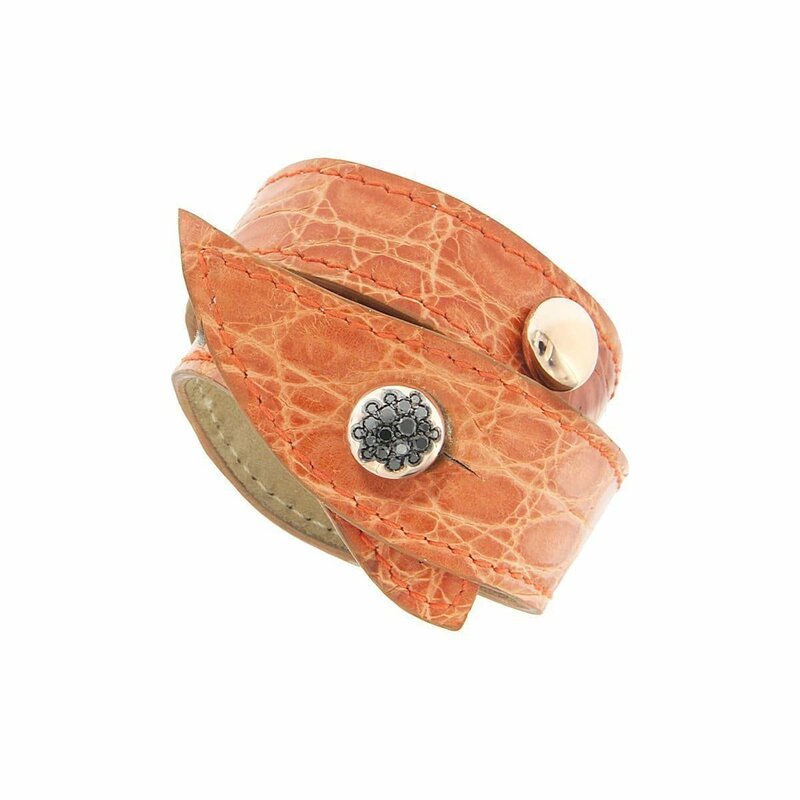 The Glamour Mixed Studs Bracelet features crocodile leather and diamond studs. The rough and jagged texture of the leather envelops the wrist, like a crocodile’s tail and the diamond accents give a subtle sparkle to the dark leather. It comes in many colours, like light brown, dark brown and silver. 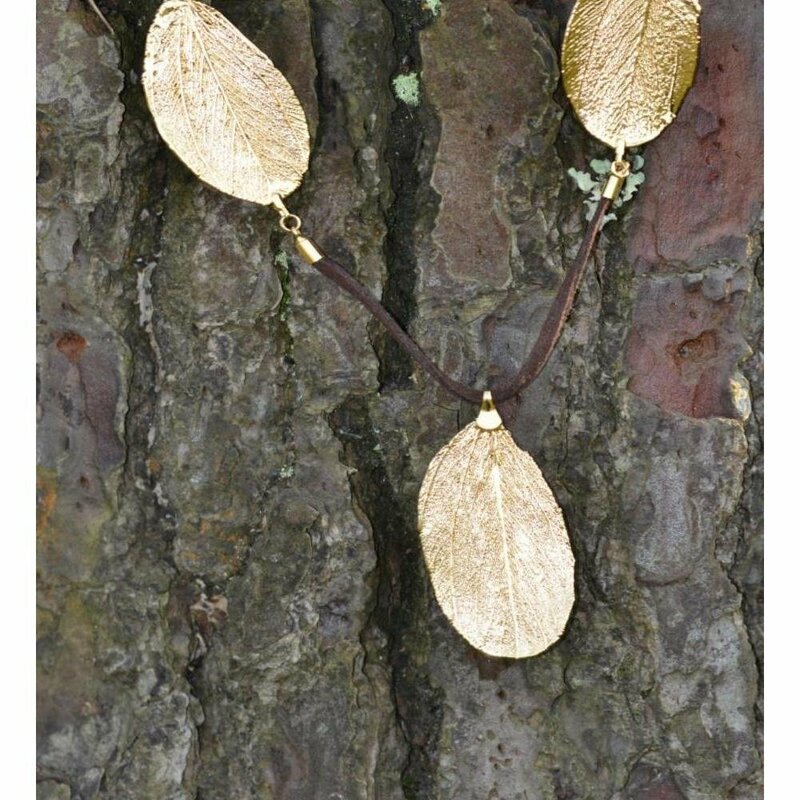 The Leather Necklace from Amazona Secrets is set with an 18kt gold Cabo Verde leaf. The brown leather cord strings the leaves together, adding a dark and mysterious look to the golden leaves. The sea greens and blues of turquoise gemstones mixed with cool hammered silver tones makes for the perfect combination. Inject colour and texture into your look with turquoise, silvers and golds. Choose from oxidised silver cuffs, turquoise earrings and edgy inlay detailing. Embrace the Wild Wild West and wow in turquoise gemstones and cool silvers. Luke Goldsmith makes simple and elegant jewellery that is designed to be seen. 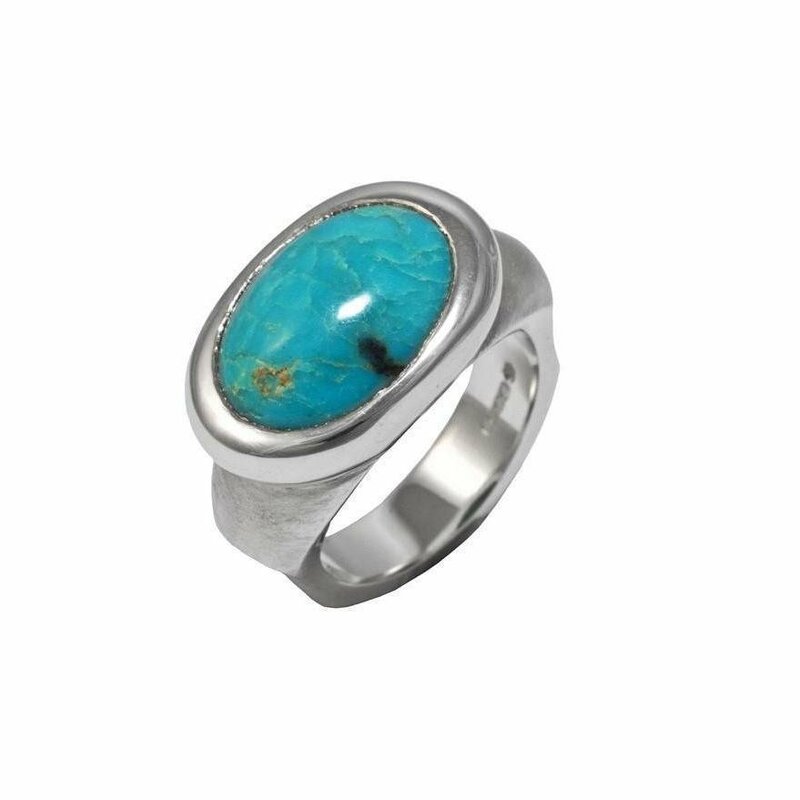 Nestled in its sterling silver casing is a turquoise gemstone, in a bold and brilliant colour. Sitting on the finger, it’s hard to miss! 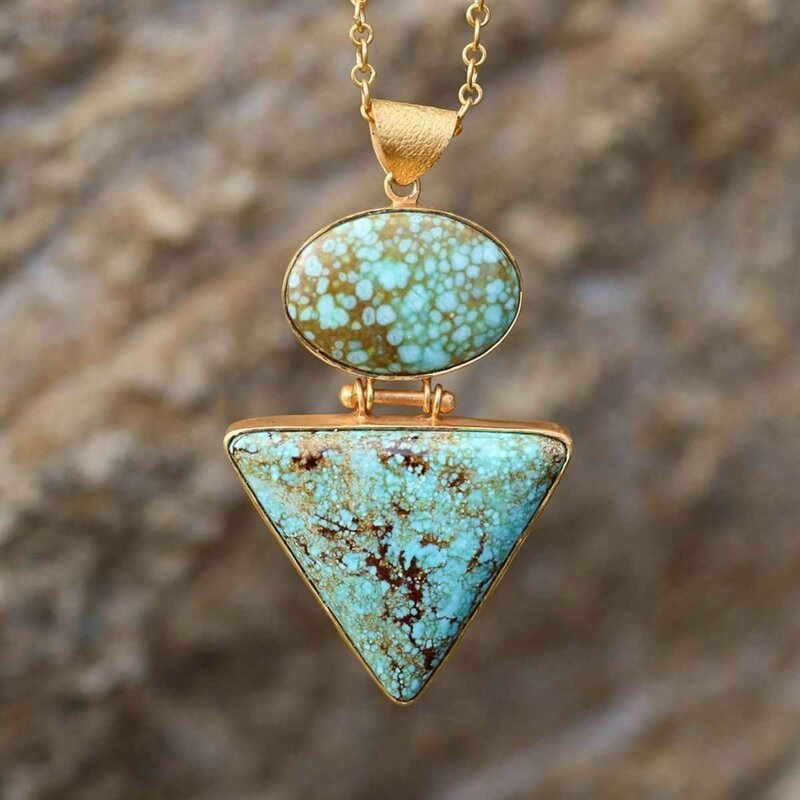 The warm gold chain and natural turquoise make this pendant a show-stopping must-have in your jewellery collection. The turquoise showcase its calming blue tones with its natural brown, black and yellow veining, adding more colour and texture to this beautiful pendant. Spring is fast approaching and we need some jewellery inspiration! 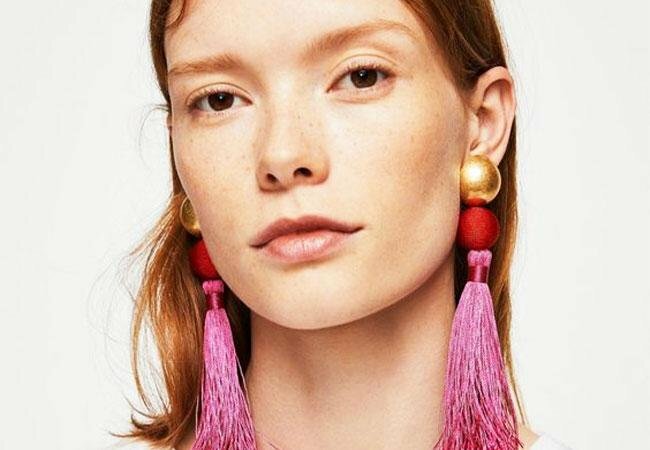 We're looking to the runway to find the SS19 fashion trends and today it's all about fringe. What is it? How do the experts wear it? How can I wear fringe in my outfits? 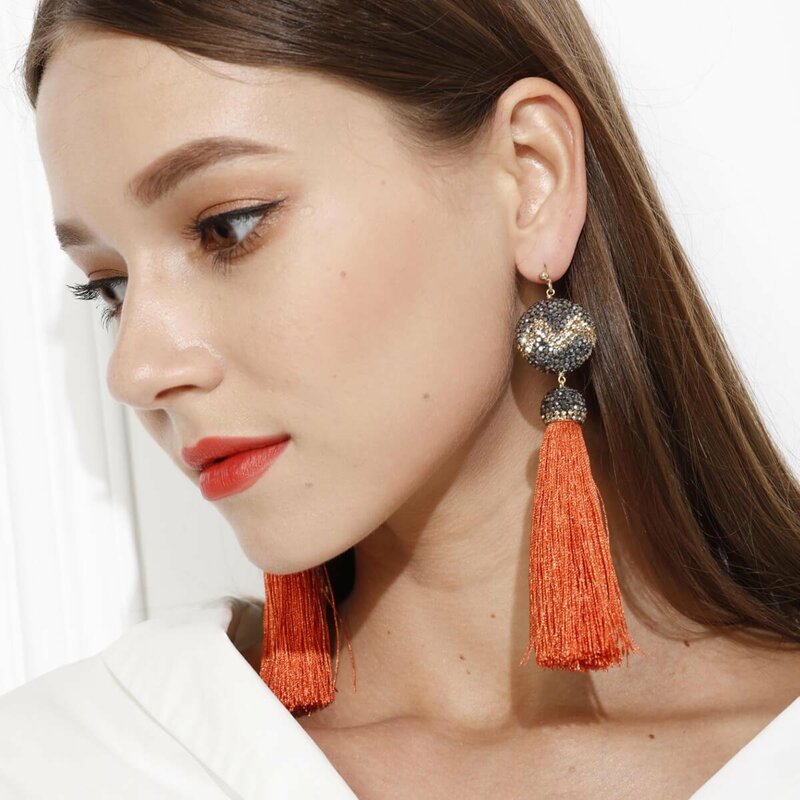 We're giving you our top fringe earrings and necklace picks so you can wow in fringe this season.